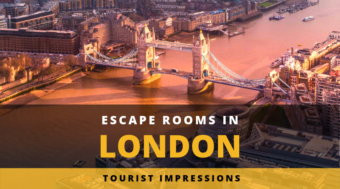 Next stop in our London Escape-Room-Tour was a big contrast to the polished and high-tech game we did in the morning. 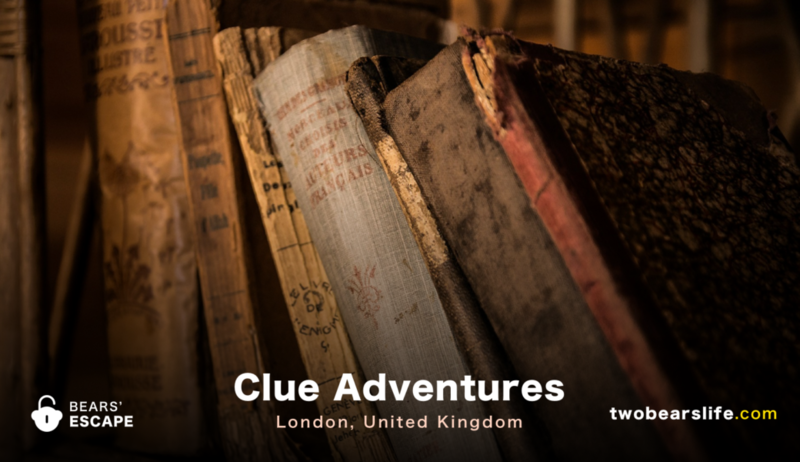 But could the “Book of Secrets” of “Clue Adventures” in London hold its own and stand the comparison? Find out in our Review. Clue Adventures was one of the locations that got recommended to us because they can be played well with bigger groups. So we tried to book them first with GroupOn. 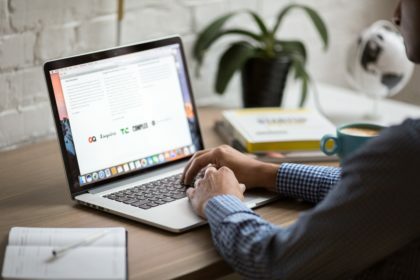 Lets just say.. really read all the fine print on the Groupon booking side or just skip the whole mess there (which is not Clue Adventures fault – to be honest) and just book directly over their website. They are worth it – the game is really great. Never the less, we were really curious about the game since we heard a lot of good things about their (new) game. 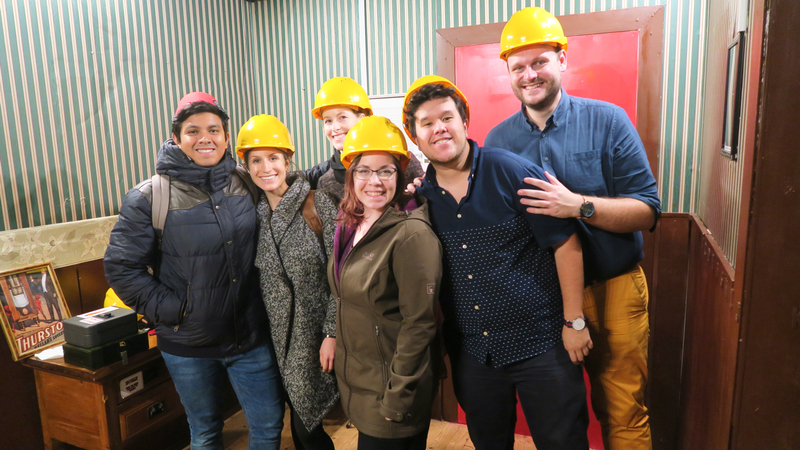 We took the subway and brought a London-based friend of us to introduce her to escape rooms. Finding the location proved to be more difficult than expected though, because some construction around the Mile End Stadium threw us off a little bit. But what Escape Room Experts would we be if we would not even find the entrance? Once we figured out that the location of Clue Adventures is actually located in the arches of a railway / subway track, we found the door pretty quickly. After passing by some creepy dudes waiting in front of the cart racing court (that is situated some arches next to them), we were greeted by the really sweet and nice owner of Clue Adventures. We got the introduction and after storing our belongings, it was time to start the game. On New Year’s Eve 1999 Master Magician Alistair Wilson literally disappeared never to be seen again. His former London flat is due to be demolished in one hour. Can you solve the mystery discover how and why he vanished and find his book? Once we entered the flat of Alistair Wilson, we realised very fast that there was A LOT of stuff in the (first) room. We knew from the introduction that the room(s) have no red herrings inside. But to be honest, we were not sure how literal that information was, because at first sight the room was stuffed with items. For the start, our group quickly broke up into 3 groups of 2, solving various puzzles on their own side-by-side, using clues directly from within the room. It was surprising how well the gameflow worked considering we felt quite overwhelmed at first, but once we got into it, we developed a good rhyhtm. The promise from the start seemed to hold up, since every element in the room actually was part of some puzzle – which was cool. There are rarely more frustrating tasks than going through random items and trying to find the connection when there is none. But luckily, that was not the case here. 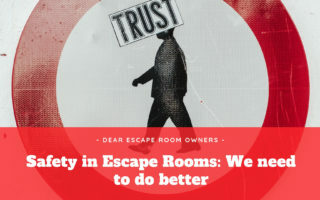 We worked well through the first room in our small groups, having to “come together” to be able to combine our findings to progress further into the game. In the end, we managed to solve the mystery and leave the Apartment in around 40 minutes. The basic setup of Book of Secrets is rather “simple” – you have to go into an apartment and find out what happened to the inhabitant (in this case a magician who disappeared). 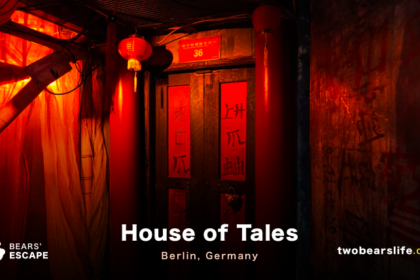 The story is told through some video footage as well as some clues that are hidden in the room. 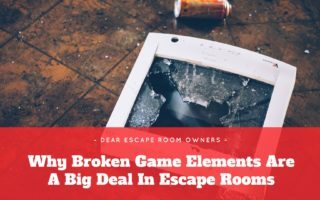 The whole experience is very charming and you feel the love and enthusiasm the owners have for Escape Games. The room and riddles are not high-tech and frankly, the production level is not “high-end”. 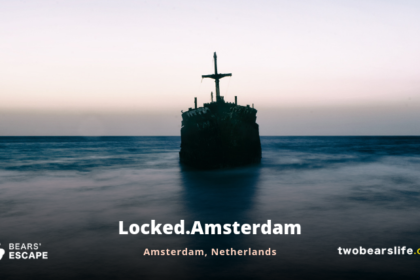 Never the less, everything is done in a very charming way and the rooms are stacked with puzzles. The puzzles were challenging and brought new ideas and elements that we have never seen before. Is “Book of Secrets” a room that offers the newest and most up-to-date Escape Room Experience? Certainly not – but most of the rooms we have done by now do not match that high bar. What is more important is if the room delivers on its own premise and is fun and it certainly did for us. We had a really good time. The room works well for groups between 4 and 6, depending on the level of experience of your group members. 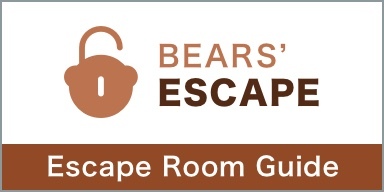 The room is not scary and is family friendly, offers a wide range of puzzles and can hold bigger groups. We had a great time. Clue Adventures’ location is reachable by subway and a short walk. The host was super nice, engaging and the clues were always on point, without giving too much away. The room fits well for groups from 4 to 6 people and has a big variety of puzzles inside. The production values are not the highest, but “Book of Secrets” is a room clearly done by escape room fans with a lot of attention to details.